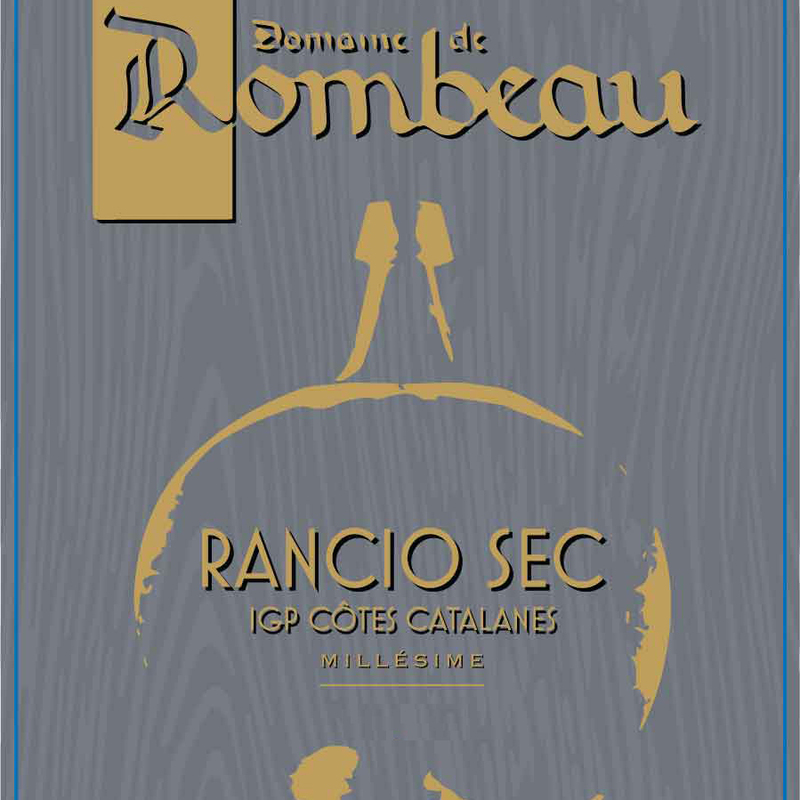 One of the most storied estates in Roussillon, Domaine de Rombeau traces its origins to 1727, when the de la Fabrègue family first arrived in Rivesaltes from Lyon. 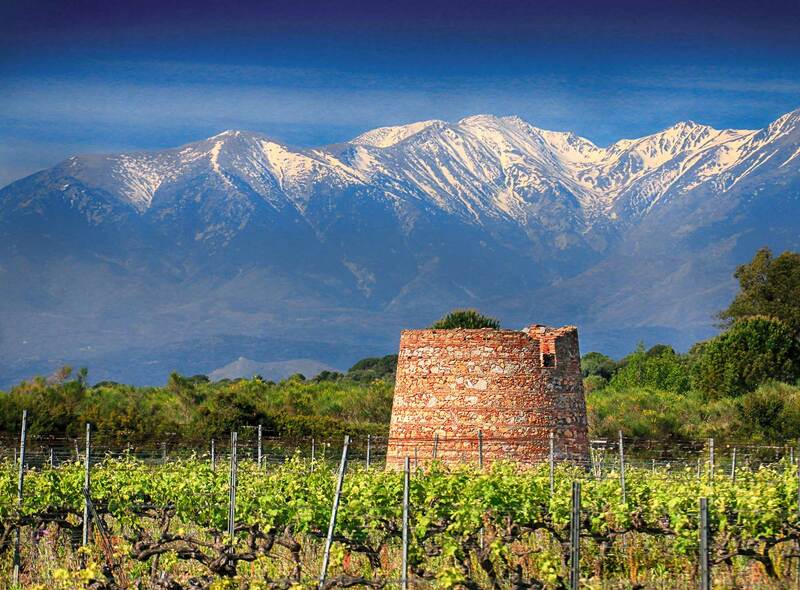 By 1850, the family had amassed vineyard holdings and became of one the region’s first to bottle wine. Tanks that date from that period can still be found on the estate. The family persevered through phyolloxera and successive World Wars, continually delving deeper into the region’s traditions while remaining open to the possibilities of the future. 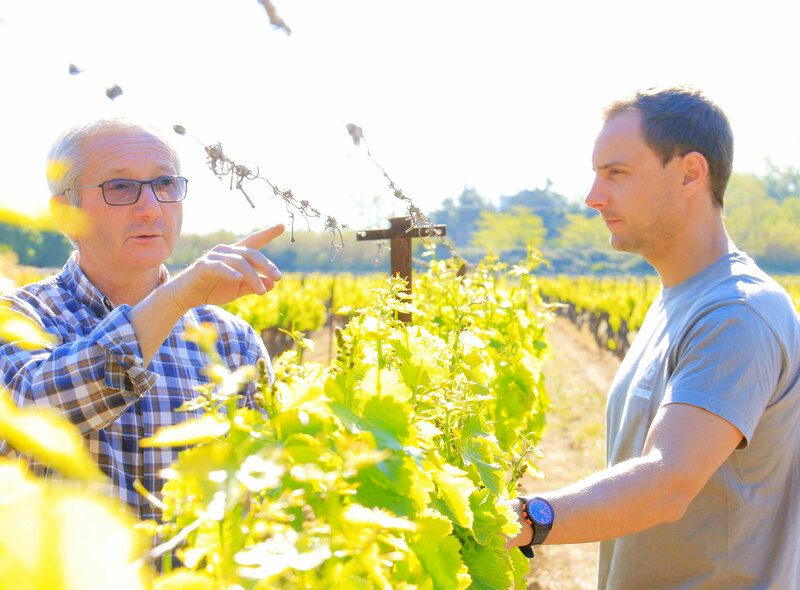 As sixth-generation family winemaker Philippe Raspaud said: "Tradition is alive." 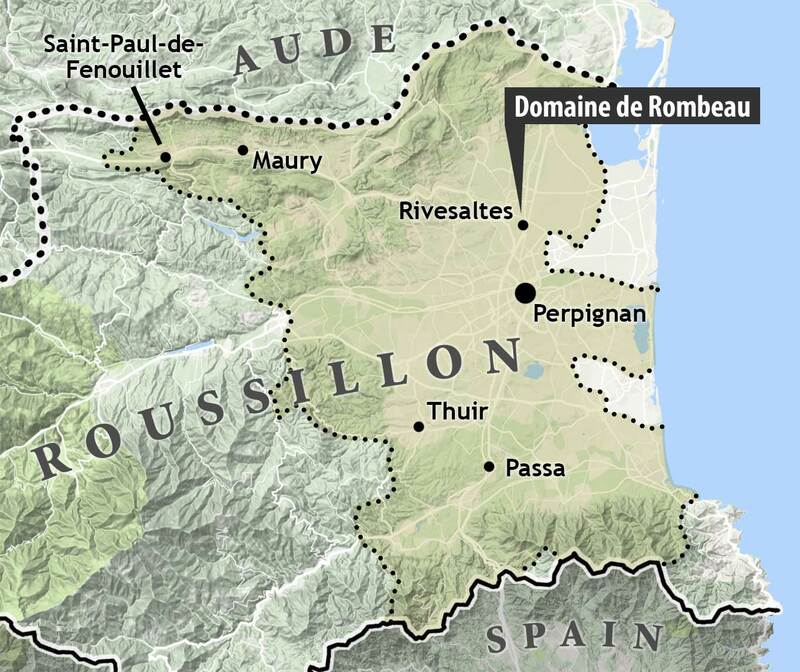 Today, Domaine de Rombeau farms 90 hectares under sustainable, organic and biodynamic practices from a variety of different terroirs, producing an array of wines including Muscat de Rivesaltes, Rivesaltes, Côtes du Roussillon and Côtes du Roussillon-Villages. They are most famous and celebrated for their cellar of old Rivesaltes extending back to the early 1950s, as well as for their Rancio sec, aged primarily out-of-doors in glass bonbonnes, barrels and foudres before blending with the help of their friend and winemaker emeritus, Rivesaltes legend Fernand Baixas. 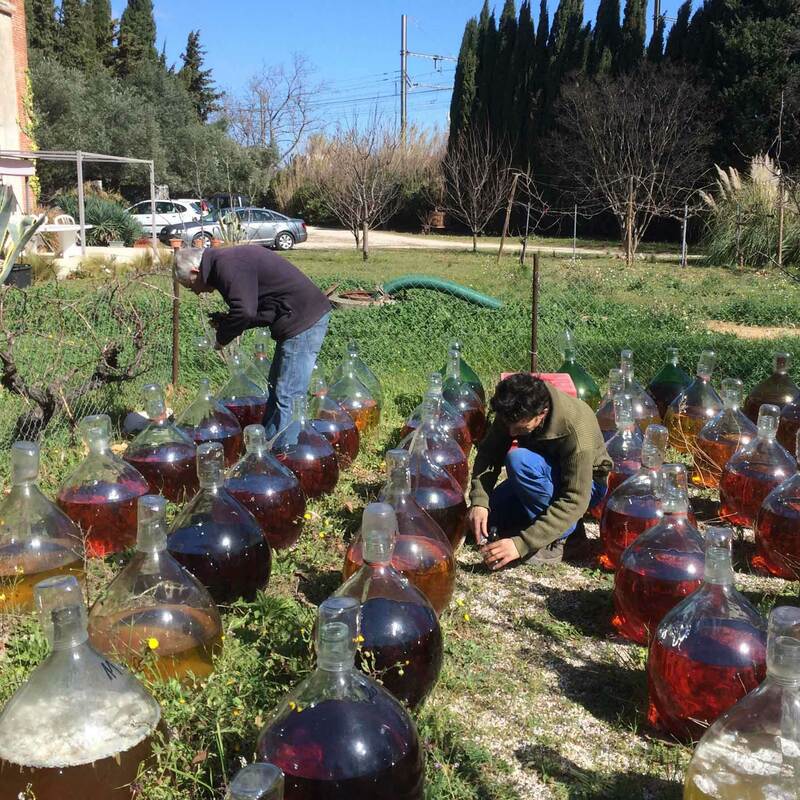 These are intentional wines, combining the best of traditional practice with modern acumen to produce vintage wines of both power and elegance—a benchmark of what Rancio sec was, is and can be.